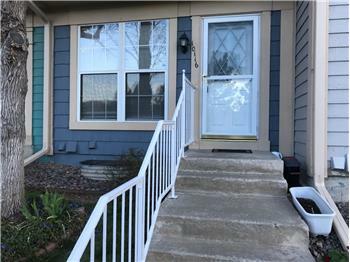 This townhome in Lakewood’s Pheasant Creek subdivision offers affordable living with good access to US 285 and C470 via Kipling or Morrison Road. 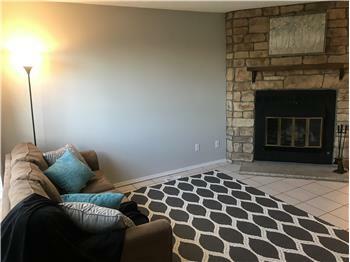 It features tile flooring and brand new carpeting, an outdoor patio, and a wood-burning fireplace. The unit was recently professionally painted and is move-in ready. All appliances -- stove/range/oven, refrigerator, dishwasher and washer and dryer – are included. Assigned parking is across from the unit. You’ll appreciate the good original, well cared for condition inside, and the fact that it’s priced for quick sale. 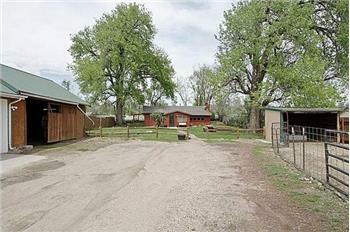 Call your agent or Jim Swanson at 303-929-2727 for a private showing. Click on the Narrated Video Tour at left. 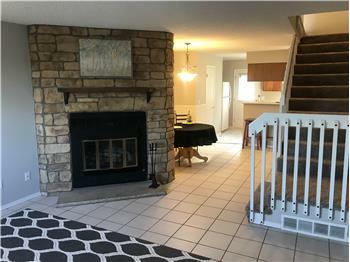 Please send me more information about the property: "Pheasent Creek Home Just Listed by Jim Swanson"
This townhome in Lakewood’s Pheasant Creek subdivision offers affordable living with good access to US 285 and C470 via Kipling or Morrison Road. It features tile flooring and brand new carpeting, an outdoor patio, and a wood-burning fireplace. 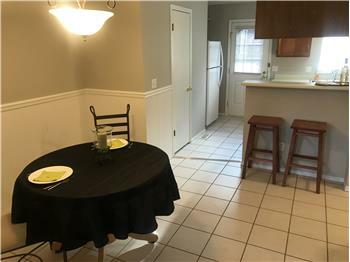 The unit was recently professionally painted and is move-in ready. All appliances -- stove/range/oven, refrigerator, dishwasher and washer and dryer – are included. Assigned parking is across from the unit. You’ll appreciate the good original, well cared for condition inside, and the fact that it’s priced for quick sale. Click on the video tour below.